This Bach Standard 10 Mouthpiece is perfectly suited for the player who strives for a romantic German tone, which has plenty of volume and richness. The combination of a deep cup and a medium wide rim gives a rich timbre for the intermediate and professional player with a strong embouchure. 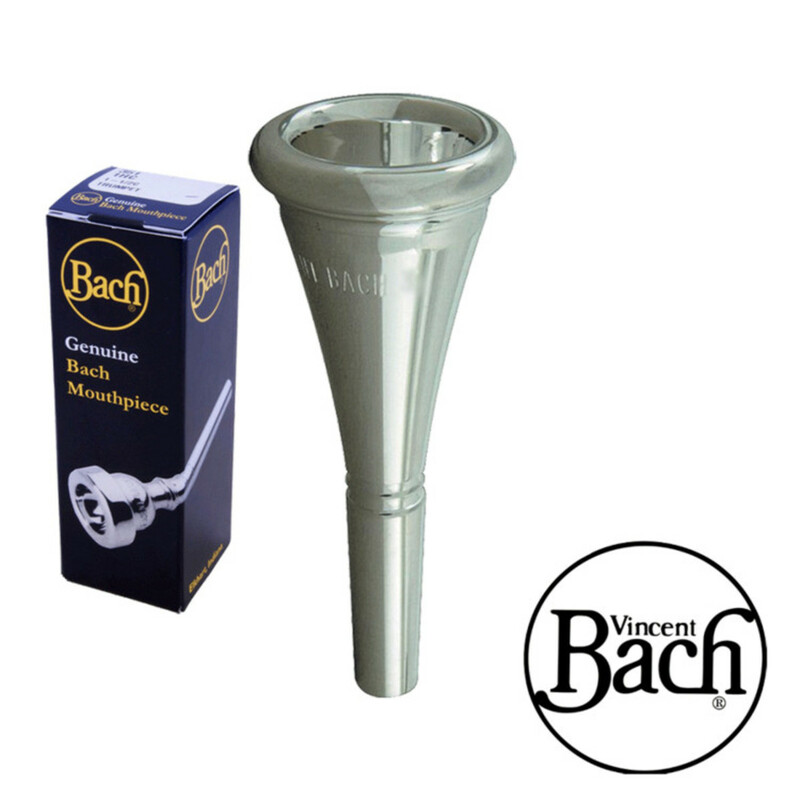 The Bach 10 Mouthpiece has a shape that is well suited to those with a well practised embouchure to produce a dark and rich tone through the instrument. The mouthpiece has some similar qualities to the Standard 11, which is Bach's best selling horn mouthpiece. The slightly bigger overall shape allows for the more progressed performer to achieve a more romantic tone without compromise to the upper register. 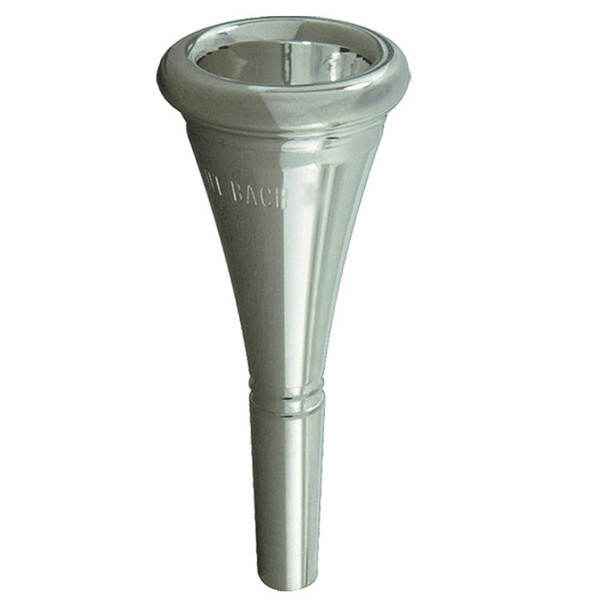 The 10 Mouthpiece has a medium-wide rim size, which is applicable to next to all brass players, although not quite as common with French Horns. This allows the lips to move correctly on high and low notes without it being too small thus cutting the lips, or too wide that it restricts high notes. This therefore gives a bit more protection than standard French Horn mouthpieces. For more information on the designs and a catalogue of Vincent Bach French Horn Mouthpieces, please see the PDF below.